Want an opportunity to step up and change the world? Now is that time and we are looking for that person. Are YOU the one? Dr. David Snowden has gone on to become a leader in his field. With a PhD in Computer Engineering, earned at the University of New South Wales, David’s work optimising financial systems has taken him all around the world. He has also started a successful business, Metamako, a technology company that specialises in solutions for latency sensitive businesses. 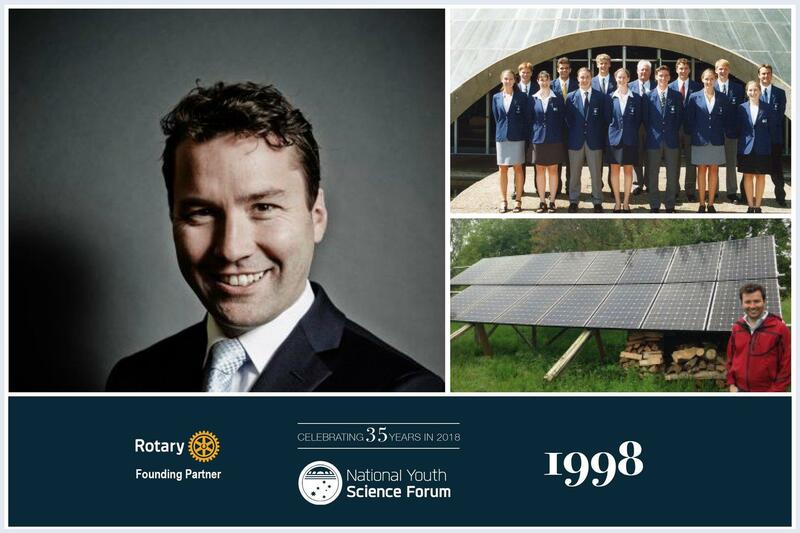 And in his spare time, he is also a member of the technical faculty of the World Solar Challenge.